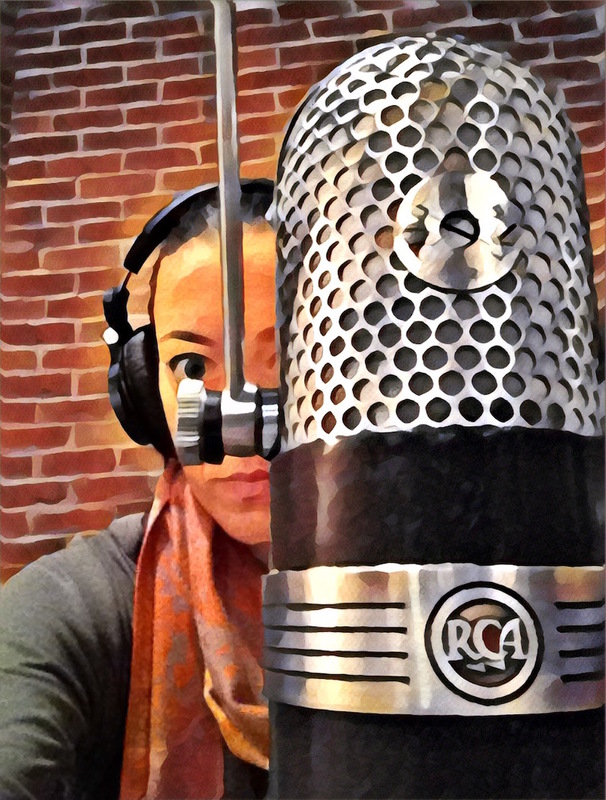 blog | Jennifer Wharton | I play low notes. 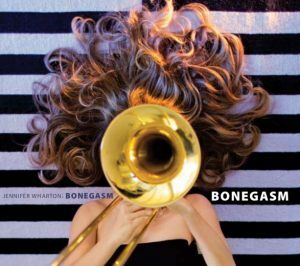 Bonegasm features music by up and coming artists like Sara Jacovino, Nate Mayland and Edward Perez as well as Grammy veterans like John Fedchock, Alan Ferber and Jim McNeely. Lots of upcoming shows to announce! Stay informed by following us on Facebook! Here is a peek inside the project! Happy Holidays to everyone. If you have a brass player in your life, here are some last minute gifts to consider to complete your holiday shopping. But always remember, the best gift is the gift of your attention. Spend time with the people you love this holiday season, gifts or not! Can y’all do me a solid and consider signing up for my newsletter? 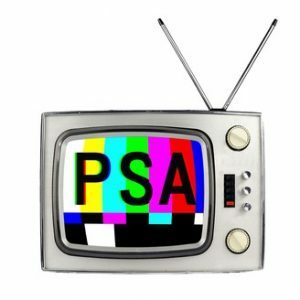 Beginning in 2019, I’ll send out an email just once a month with gigs and other fun stuff. And I’ll let you know how you can preorder my album, BONEGASM. CLICK HERE to subscribe! This stuff is made with unicorn tears and rainbows. Just kidding. But it does have arnica in it which is basically magic sauce for weary brass player chops. You can put it on and immediately play. 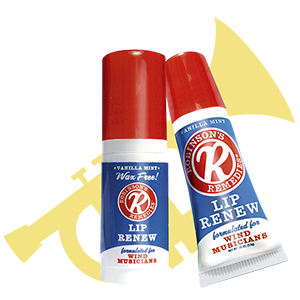 I personally use Robinson’s Lip Renew every single day when I have a lot of playing to do. CLICK HERE to buy Robinson’s Remedies. This Holiday Season spend $30 or more you can use the code XMAS2018 and get 20% off! Disclaimer: I am an endorser of Robinson’s but prior to that I was just a HUGE FAN. 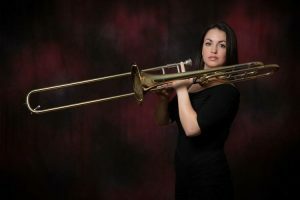 The world-class trombonist talks about her experience navigating motherhood while freelancing in New York City. I am guilty. I confess. Most days, I hate how I play. It’s been a part of who I am for as long as I can remember. 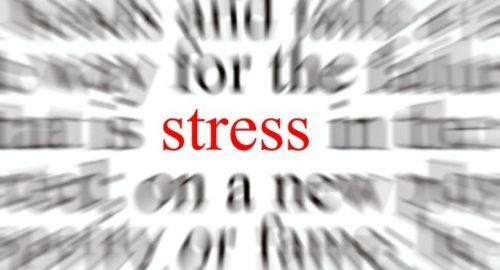 I have realized that it isn’t a healthy attitude and though it does occasionally rear it’s ugly head, I thought I might share how I learned to deal with it. We can all recognize that negative self talk is detrimental to progress. The first step to surviving and moving past these thoughts is compartmentalizing them. Take the negative thought when it occurs and put it away – you are going to revisit it later. Continue through your practice/rehearsal/gig as normal. You don’t want to be that person on a live gig who screws up and then draws attention to yourself further with a look on your face or a gesture of frustration. When you are done, examine these thoughts. Your initial reaction might have been negative but what can you learn from your mistake(s)? I can now make mistakes and move on pretty unscathed on live gigs but I’m still working on this while practicing. In November, I was lucky enough to have a busy couple months in front of me. I had been perusing Facebook when Jazz at Lincoln Center’s Kenny Rampton popped up. His post was praising a product I’d never seen before. Let me begin by saying that I am not being paid to endorse this. These opinions are my own. 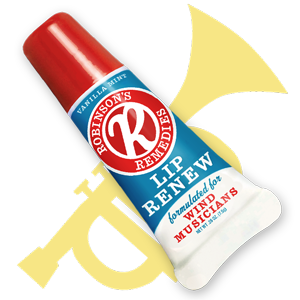 Robinson’s Remedies was founded by Ken Robinson, a trumpet player that had a cold sore problem. He set about to create a product that would help folks with cold sores but ended up with a product that all wind instrumentalists can use. It decreases swelling and absorbs quickly – so quickly that you can play immediately after applying it. No wax, no mess and it smells and tastes pretty good! The holidays are usually very physically demanding for brass players. Many players have ways of dealing: good hydration (alcohol or water), aspirin, arnica, rest….the list goes on. I feel comfortable recommending Robinson’s Lip Remedy as the newest addition to your arsenal. Go forth and blow! 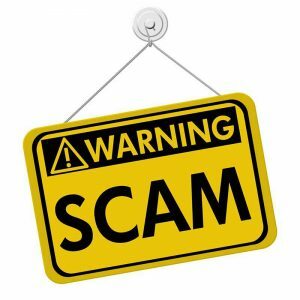 I have heard of this scam a couple times so I thought I would do my part and put the word out there. I’m Paul, During my search for a lesson teacher that would help in taking my son (Kenneth) During is stay in your location. I found your advert and it is very okay to me since you specialize in the area I’m seeking for him, My son would be coming to your city before the end of this month for a period of time with his friend, I’ll like to know if you can help in taking him for the lesson? just to keep him busy and refresh. Kenneth is 11 years old, So kindly let me know your charges per hour/lesson in order for me to arrange for his payment before he travels down to for the lessons to commence. the check will be mailed to and including your Home and Cell phone number for my attorney to issue out a check to your before leaving the the state, by this week, I will be awaiting to read from you soon with your name and address. What happens after is that they mail you a fraudulent check and when you try to cash it, your bank dings you. The email above was sent to my husband and when my husband responded he doesn’t teach beginners, the scam artist first said John could teach his 18 year old daughter. Then he asked for the names of other teachers, which I can only assume he’d try to scam. 1. Their command of the English language doesn’t sit right with you. Misspelled words and random capitalizations are a clue. 2. Lacking specifics. Do they call you by name? Do they mention your instrument? Do they know what city you live in? People truly searching for a teacher will know and mention these things. 3. The lessons are only for a week or two and multiple times a week. A real student will want a lesson or two. 4. Payment is sent ahead of time and will almost certainly be for more money than you requested. They will then ask for you to send them back the overage. Not only are these checks fraudulent but your bank will penalize you for depositing a fraudulent check. .
Have you discovered any ways to combat scammers? Let me know in the comments! When I was young, Christmas was a big deal in my house. 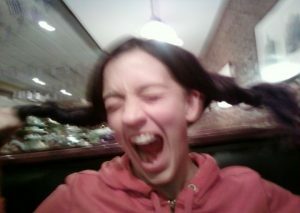 And when it was all over, my Dad would get really down. You know, you had this huge event with an enormous build up and then it’s just….over. I am a stubborn person but I’m never as stubborn as when people tell me I can’t do something. 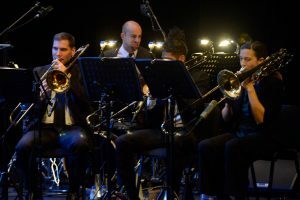 That’s how I became a professional trombonist – my whole family told me I couldn’t and I did it just to prove them wrong. I did an Ironman triathlon (140.6 miles) a year after having hip surgery just because someone said I might want to consider not running anymore. That’s how freaking stubborn I am.